What do I do with Out-of-Stock products? We preach about this time and time again; the simplest answer is to leave the pages up. You may want to remove the page from any direct navigation if you aren’t expecting to restock the product for quite some time, but keeping the page indexed with Google will do your overall SEO a lot of good. If you are keeping the page accessible from your menu or category system, you are much better off by offering alternative products on the page than simply deleting or replacing the product itself. This is not only good SEO practice, but is a far better option for the customer experience – better yet, if your business can accommodate it, offer a ‘backorder’ service. Your internal link structure and semantic architecture need to be strong in order for new product pages to be able to rank well. Your home page should link to your categories, and your categories to your individual products. See our previous post on how to correctly structure URLs for a few more hints on how to properly organise and optimise your URLs. You should also look to feature your new products on your homepage in order to have them seen and indexed as quickly as possible. How do I handle content on product pages? Content on product pages is often overlooked or managed poorly by way of mass importing from a database, which leads to duplicate, lacking or broken descriptions. As we all know, content is key when it comes to Google , so it is important that your product pages have unique and accurate written content. You can start by targeting your most popular products and bolstering their content manually. This can be a long process, depending on the size of your catalogue, but it will be worth it. You can also strengthen your category pages with good content, breadcrumbs and link structure. Also, harnessing user generated content can bolster your SEO. Ask your customers to leave reviews and endorsements to increase your content as well as to boost conversions. How important are category pages? Is your eCommerce website generating enough sales? The above are only a few areas to consider when optimising your ecommerce website. 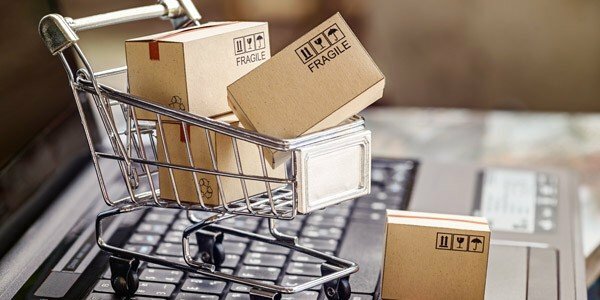 Not only are there many more SEO best practices to follow, there are also a number of ecommerce SEO pitfalls you should be avoiding at the same time.